Dimitrios (ATHENS, Greece) on 17 May 2010 in Miscellaneous. this can be seen in Dubai airport today, well done LEGO! well done Lego and well done Dimitrios! 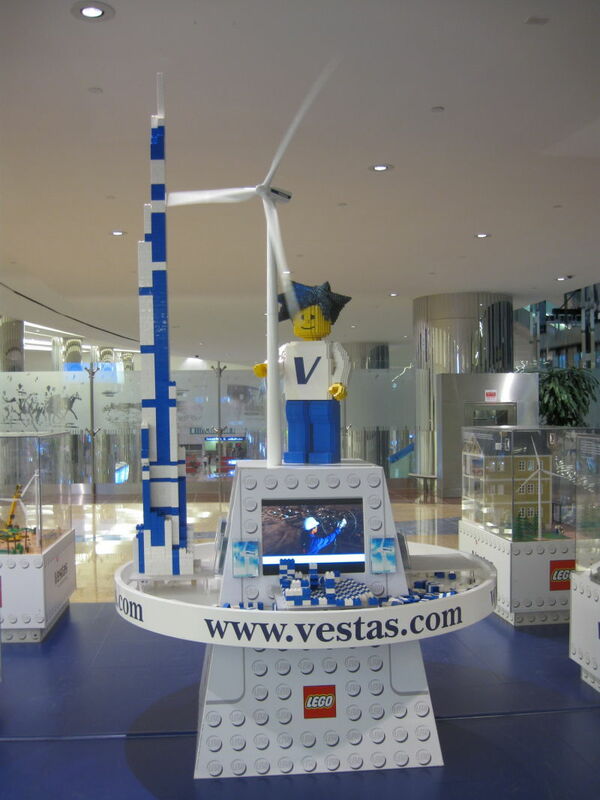 One point for Lego... good contribution to new energy for a new world. If only Lego could rule the world.....probably be a much better place!! Great catch !